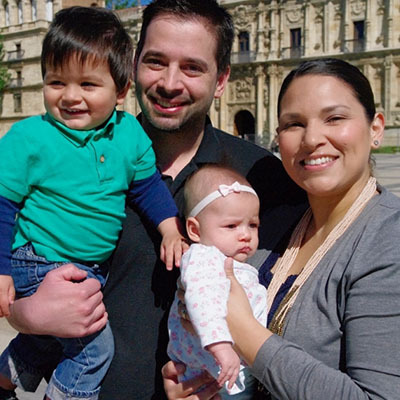 Ruben and Jenn are serving the Lord in León, Spain alongside David and Loida Robles and Gus and Melissa Pidal. Ruben graduated from The Master's Seminary with his M.Div. in 2011 and Th.M. in 2014. He and Jenn have been married since May 2010, and the Lord has blessed them with Oliver (2013), Eden (2015), Caleb (2016), and Zoe (2018). 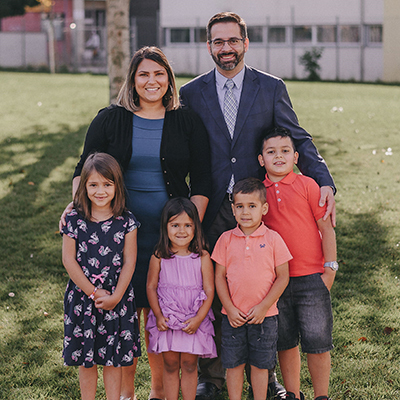 Ruben serves at the Berea Bible Seminary as academic dean and professor, and serves at the Evangelical Church of León through preaching and discipling. Jenn enjoys her role as a wife and mother at home, and is involved with the women’s events as much as possible.